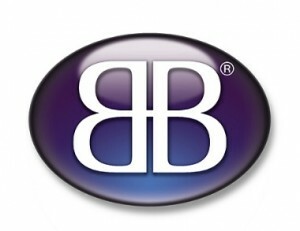 Award-winning Business For Breakfast are leading the way in business networking and referral marketing. 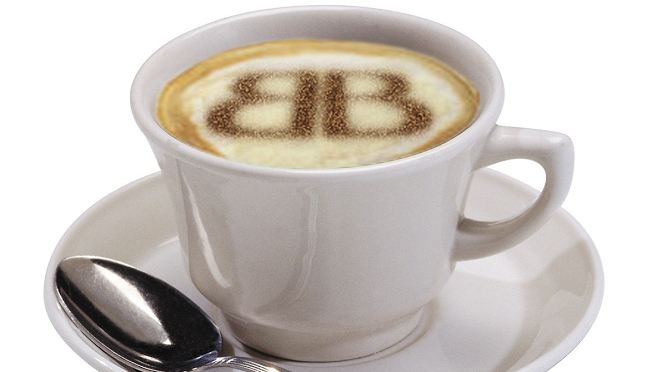 You can become part of the Business For Breakfast success story with your own Business For Breakfast franchise. Business For Breakfast are expanding rapidly throughout the UK and are seeking further like-minded entrepreneurs to run their own local networking groups. A franchise with Business For Breakfast could be an ideal franchise opportunity for you as it offers flexibility, the opportunity to meet other professionals, generate a sizeable income whilst offering a genuine benefit to the local business community. Business For Breakfast are hosting an exciting discovery event to enable attendees to find out why networking is great news for UK business. The details of the event are listed below, spaces are limited, to book your tickets Click Here. We look forward to meeting you at the Northamptonshire business event. If in the meantime you want to find out more about the Business For Breakfast franchise opportunity Click Here for further details.